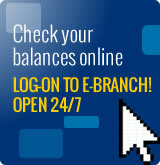 Share Account - Clico Credit Union. Projecting confidence...inspiring trust. 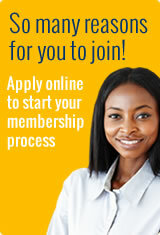 Your Shares are the main aspect of your account at CLICO Credit Union. 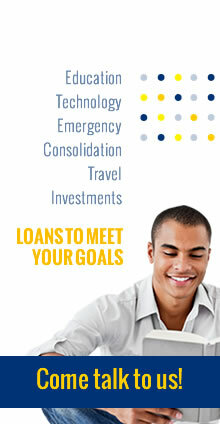 It allows you to qualify for loans and it generates dividends for you annually. The dividend interest is declared at CCU’s Annual General Meeting.